Save Now on ATNY’s Young Actor Full Day Intensives! 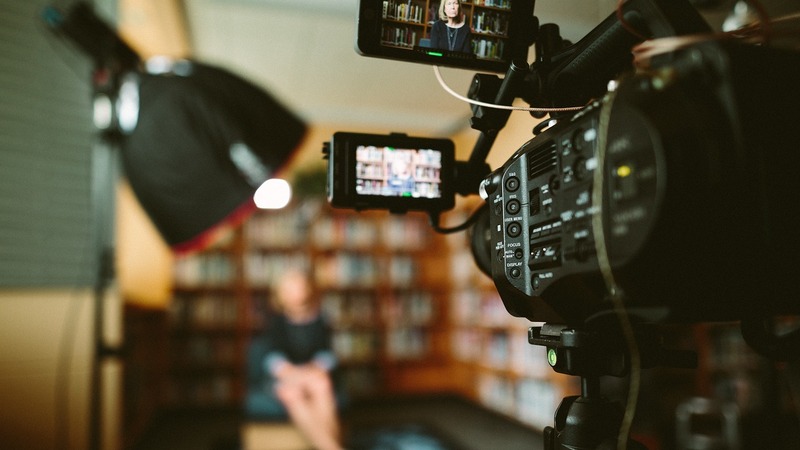 Self-taped auditions are just as important as in-person auditions. Parents and young actors alike need to take them seriously because they can lead to great opportunities. So the question of whether or not to seek professional help into creating the best self-tape for your child is an important one…. © 2019 Actors Technique NY. All rights reserved. Share your success story for a chance to see it promoted here on our website or in social media.